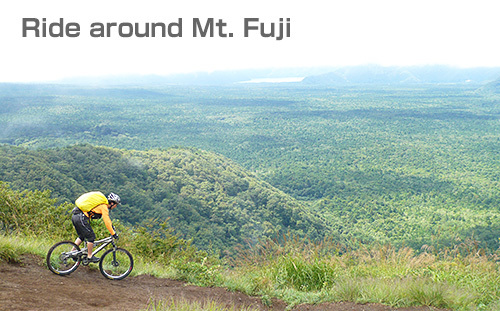 Ride the best single track in Japan, from Japan Alps to Mt. Fuji and Izu. Join our multidays tour with "Cycling Japan"
Check out trip to Kyoto and Izu. Our guids completed 40-80 hours training and certified. Photos trip in Izu, Mt.fuji, other areas in Japan, and some international trips. We are supported by TREK Japan to provide best bikes for the trip.